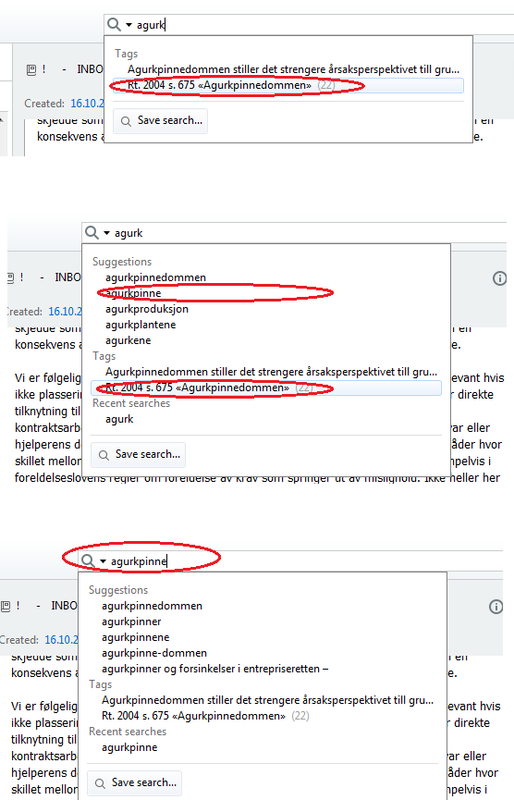 Every time I search for a tag and a get a hit in the search results, I have to wait for the search suggestions to generate before clicking the tag. otherwise the results won't display the tag I clicked on, but the suggestion which a second later takes it's place in the list after the suggestions have been generated. It's a minor thing, but a huge annoyance.